David has 25 years of management experience, initially with the Royal Dutch Shell Group in North America. Since 1996, he has been managing and delivering IT services in Asia. He holds an undergraduate in literature and an MBA in International Marketing. 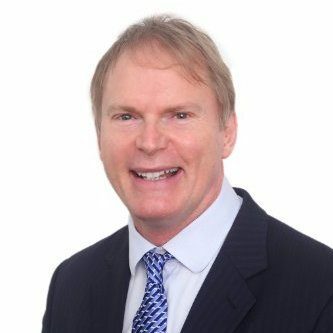 Mr. Armitage is a Governor and Past Chairman of the Canadian Chamber of Commerce in Hong Kong. Stuart has been in Hong Kong since 1993 and has over 15 years of experience in managing and delivering IT services and solutions in the SAR. 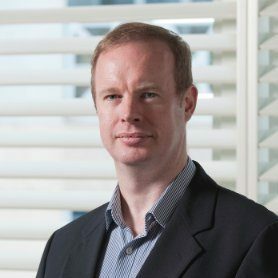 For over 10 years Stuart ran his own company successfully delivering IT solutions to SMEs in Hong Kong and joined Velocity with his team in 2011. Stuart is responsible for the Managed Services division of Velocity and has a Bachelor of Engineering from Curtin University in Western Australia. Michael has worked in Hong Kong since 2010 and has over 27 years of experience in the sales of IT networking and security solutions. 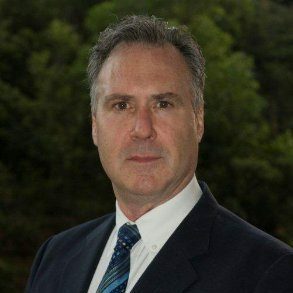 Michael is responsible for the sales of networking and security solutions throughout Asia Pacific, with primary focus on Hong Kong and the Philippines. Michael has an MBA from the University of New England in Australia.